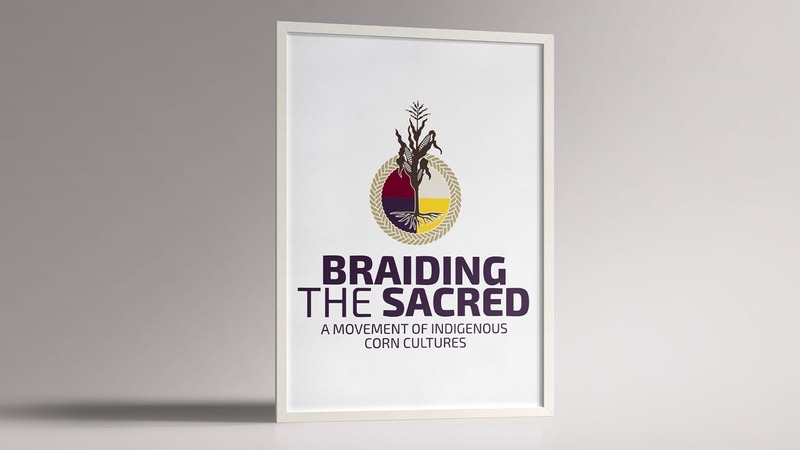 Braiding the Sacred is a growing network across Turtle Island of indigenous corn keepers. Their work centers on ancestral corn varieties and returning to our sacred responsibilities to steward them. "We who are made of corn have been called to assemble in unity among our diverse Corn Nations of the four directions. From within our genetics emerge our stories, our instructions, and our responsibility to the tending of our precious gift. From our ancestral maize come the lessons for our future.  The current decimation of corn is intricately related to the mainstream disconnection of the spiritual from our sacred maize.The vibrant diversity represented in our Corn Cultures has resisted extermination for hundreds of years. This resilience has turned the corner towards restoration. We must draw upon the strength of ancestral corn teachings. It is time to plant. It is time to unify."